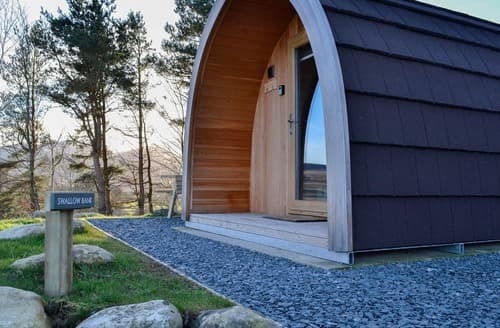 Lakes, mountains or beaches - how about the best of all three? 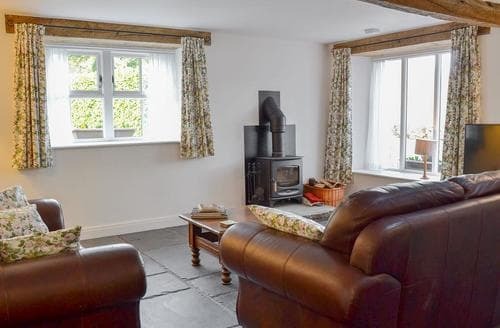 This countryside rural retreat offers you peace, relaxation and a great location. 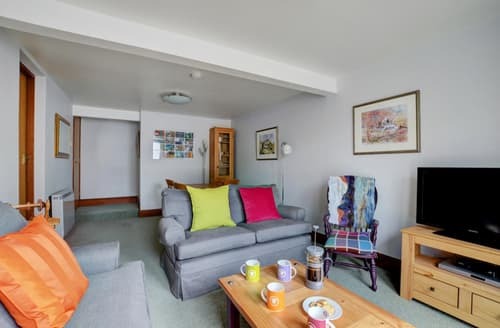 Explore the Dales and the Lake District from this first floor apartment, which has free use of country club facilities. 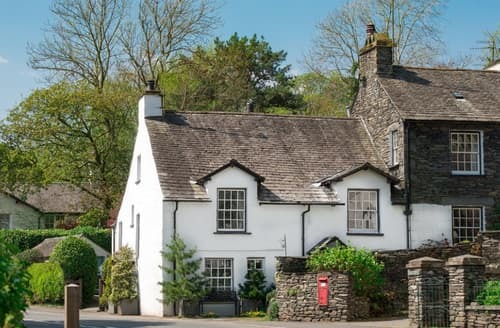 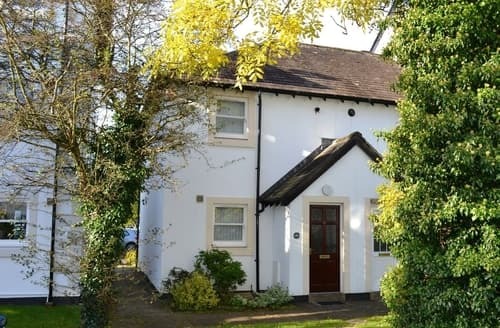 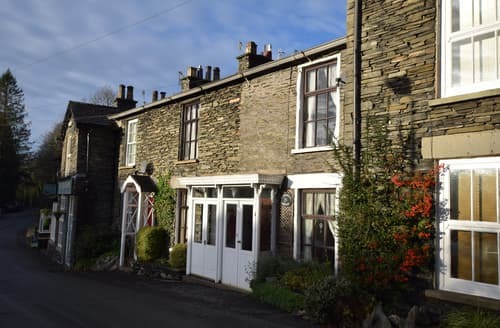 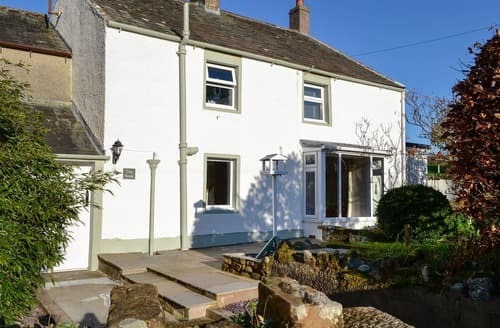 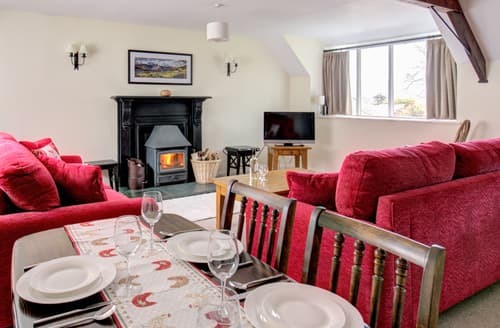 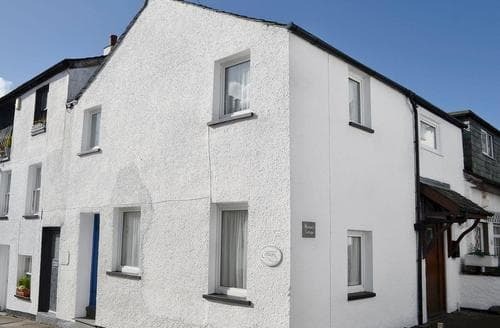 Ideal for a family, this charming cottage is conveniently located to explore the stunning scenery of the Lake District National Park. 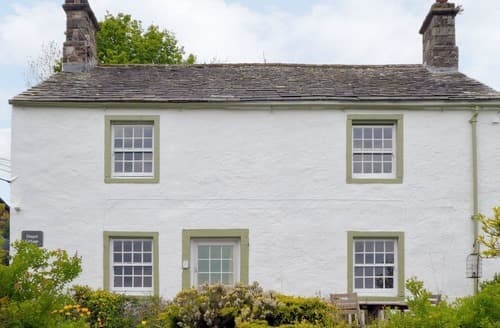 A traditional 18th-century Cumbrian cottage, retaining many original features with beautiful panoramic views. 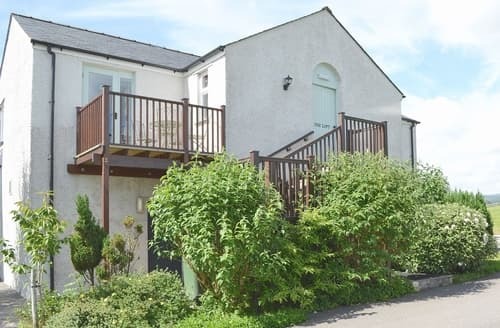 Occupying an idyllic canal side position in the quiet coastal village of Bolton-le-Sands, S97745 is perfect for couples looking for a relaxing break. 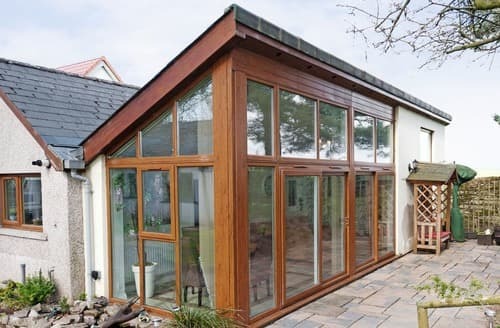 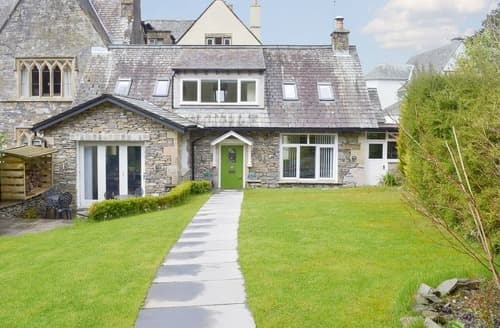 A barn conversion at the southern end of Coniston Water, with wonderful scenery, walking and cycling from the door. 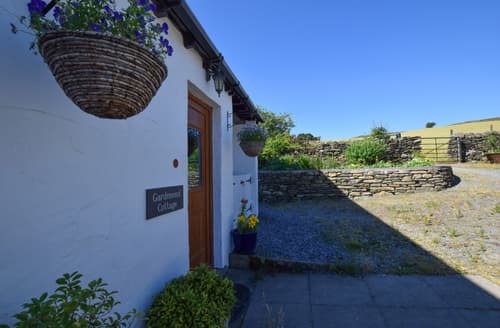 Coniston and Ulverston within easy reach. 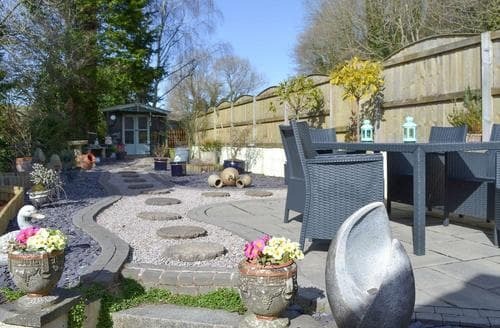 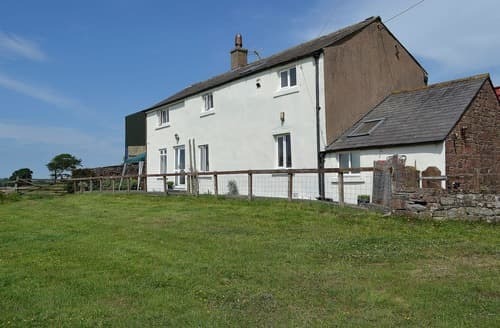 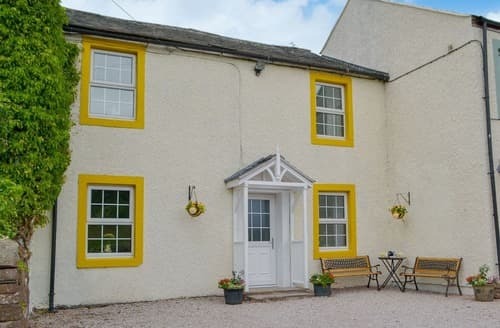 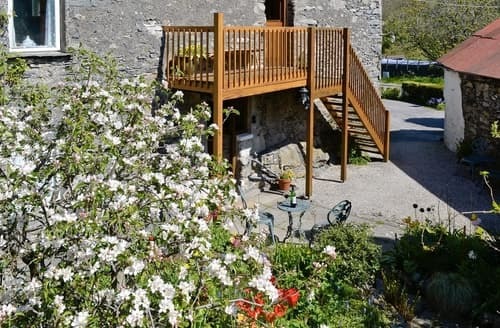 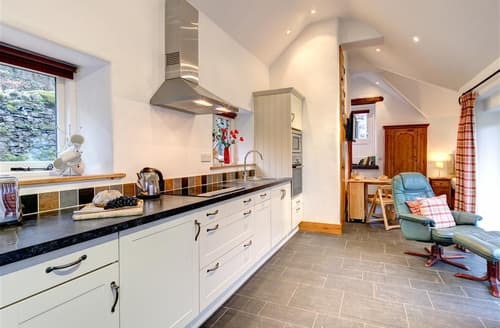 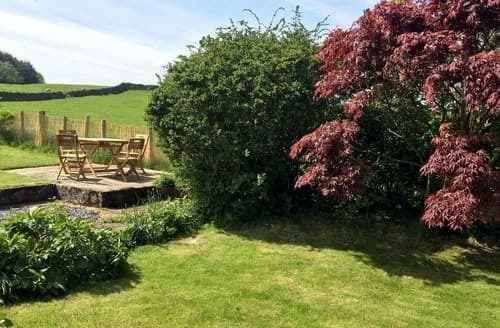 Nestled in the beautiful village of Caldbeck, this beautifully presented holiday cottage is in the perfect location for guests looking for peace and tranquility. 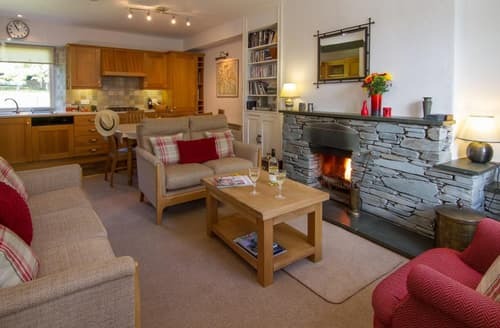 After a day exploring the beautiful rural landscapes of the Lake District, return for a cosy evening by the open fire. 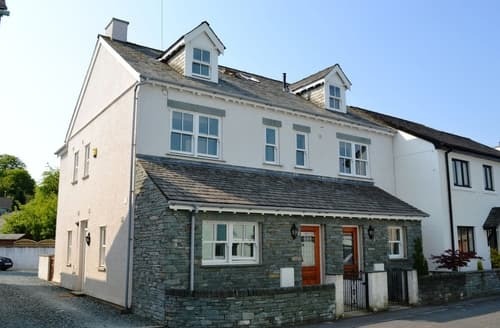 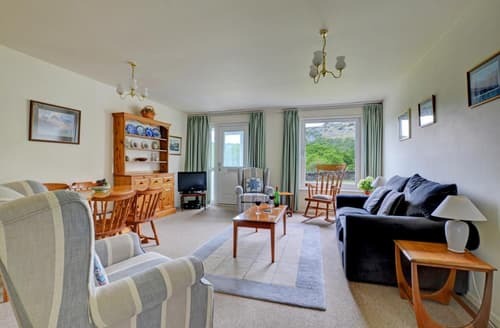 Enjoying views of the Old Man of Coniston this first floor accommodation is in a prime location for walking the many hills and fells of the Lake District. 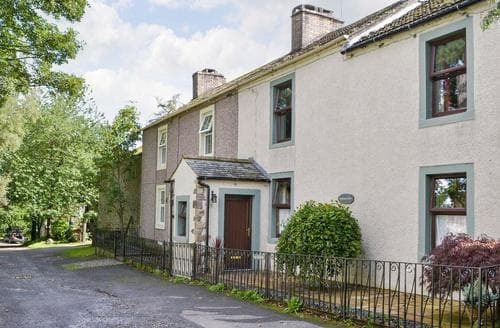 Welcome to S105163, an 18th-century treasure which nestles between the market town of Penrith and the picturesque village of Pooley Bridge.